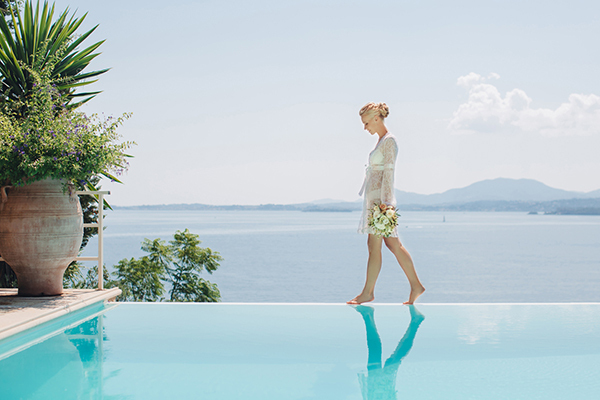 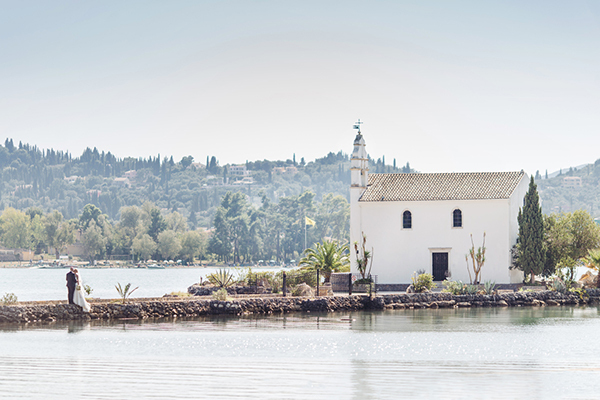 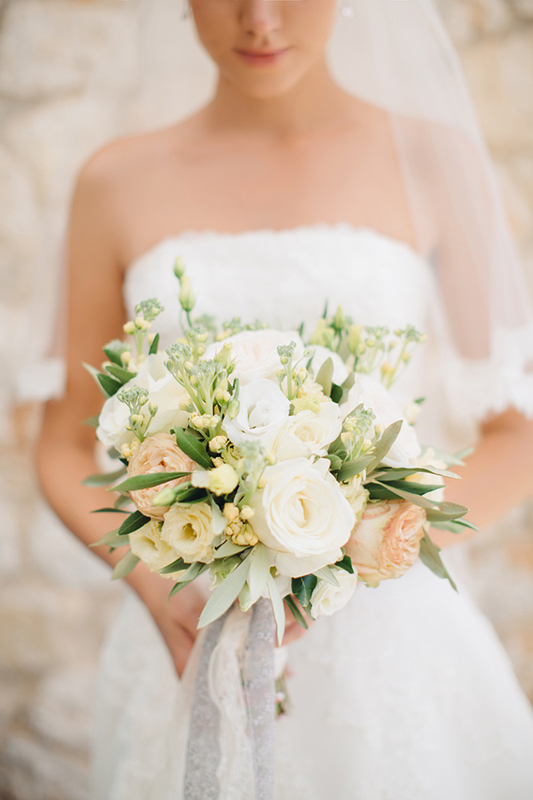 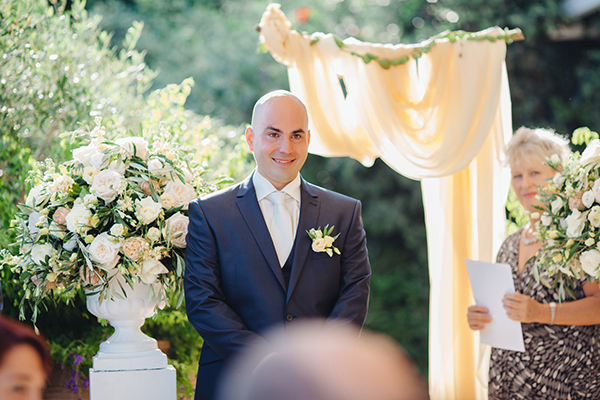 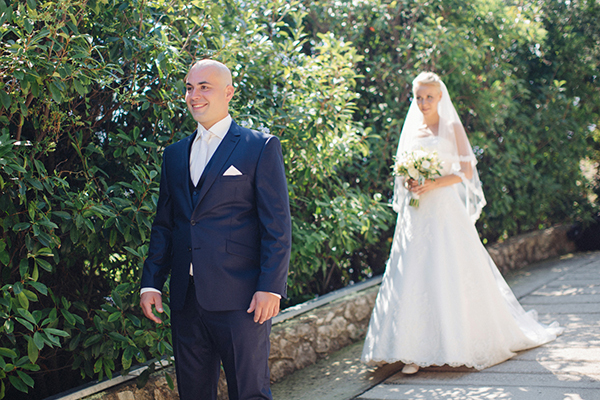 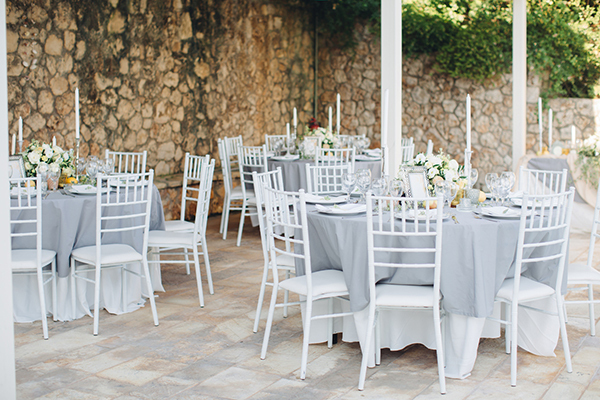 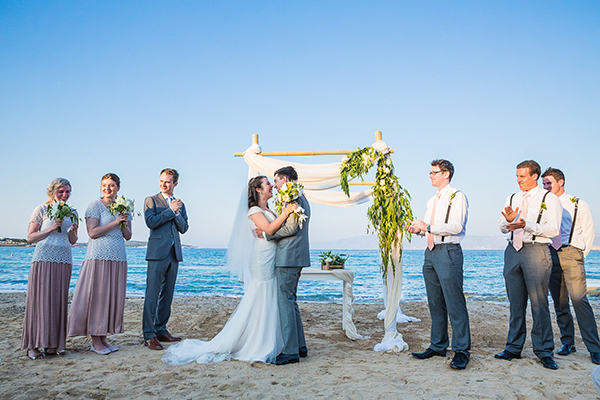 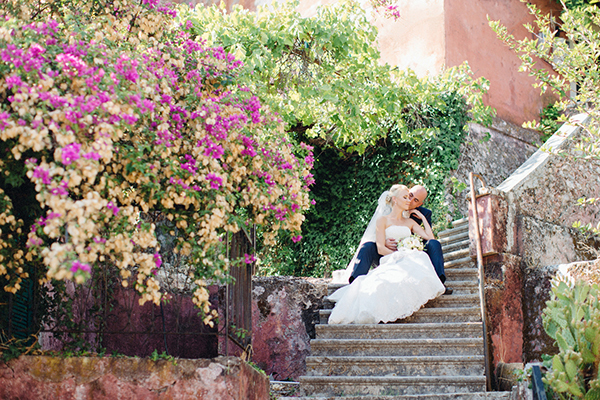 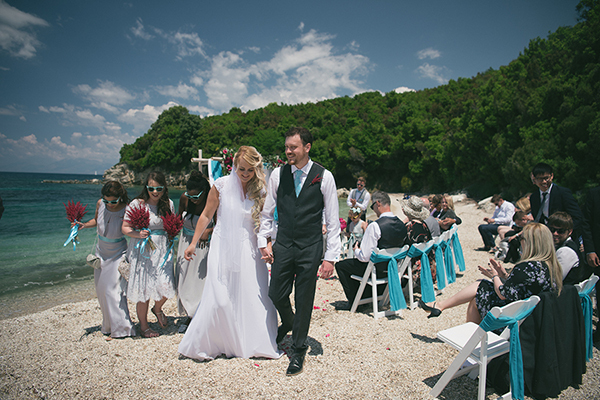 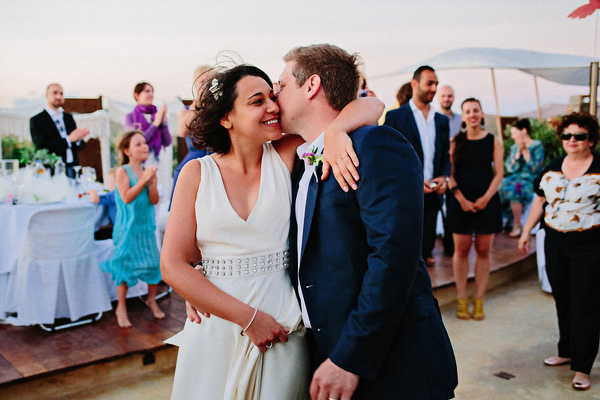 This beautiful couple tied the knot on the idyllic Greek island of Corfu and their summer wedding was filled to the brim with yellow and white lovely decorative details. 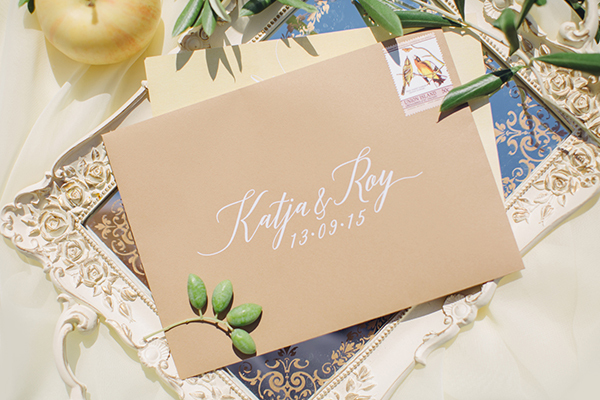 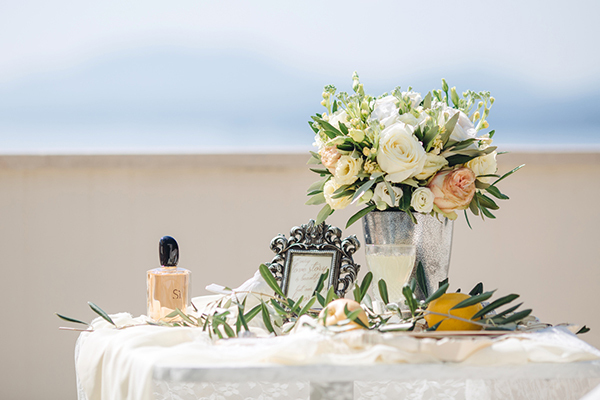 We definitely can’t stop swooning over the romantic florals in ivory, white and pale yellow colors combined with olive leaves, adding a mediterranean touch. 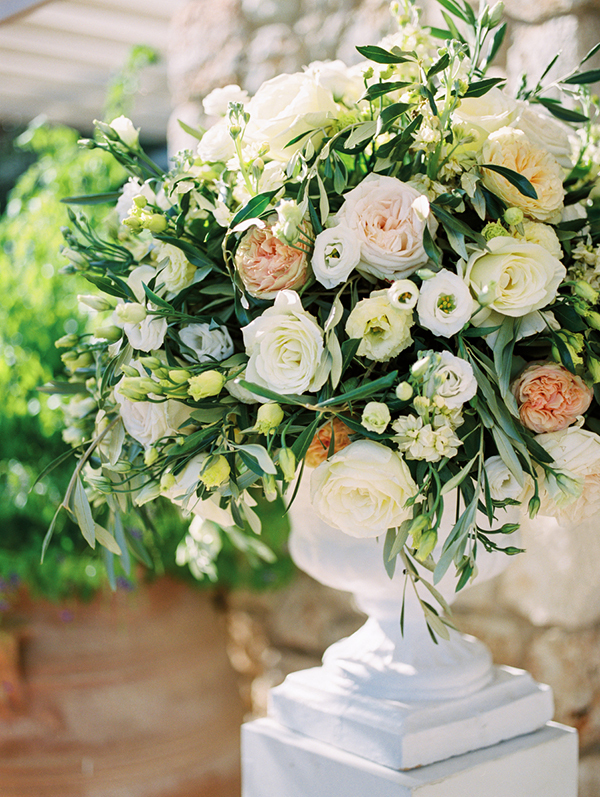 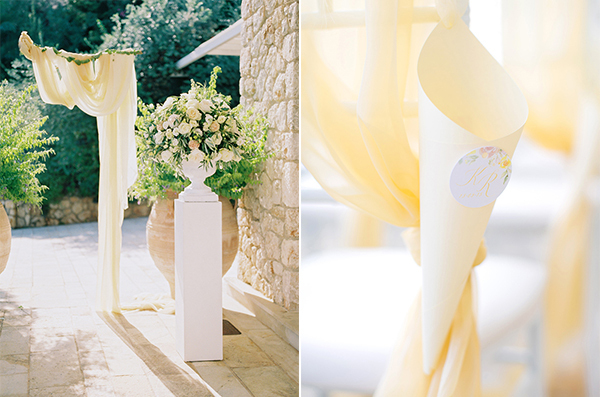 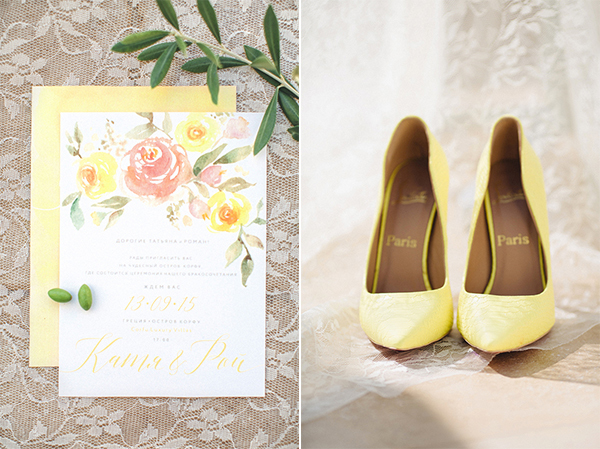 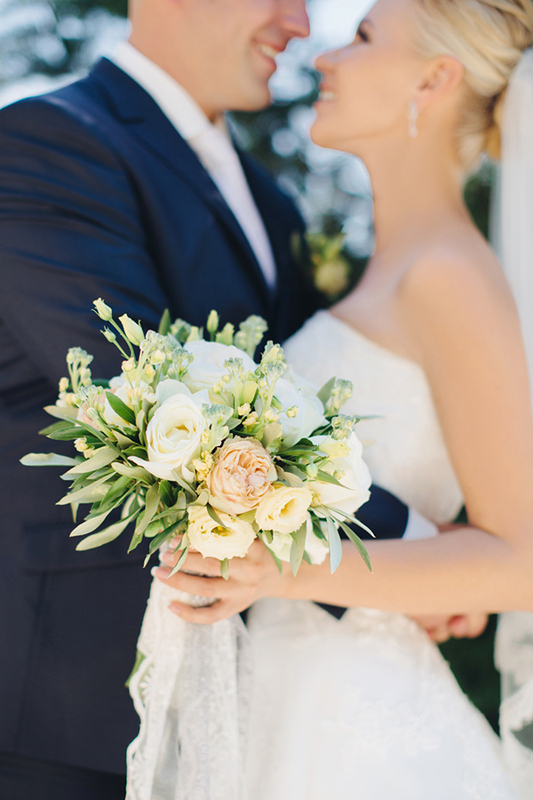 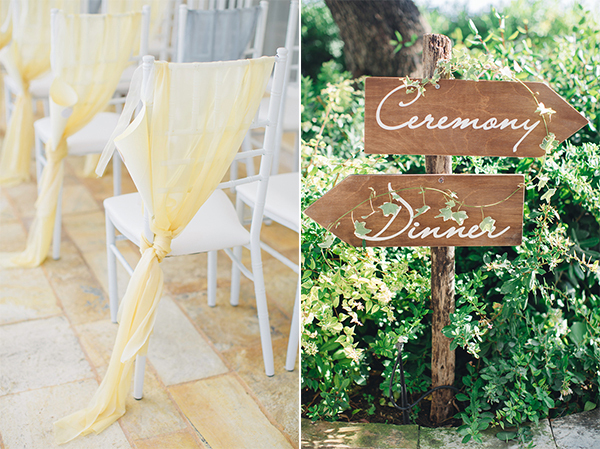 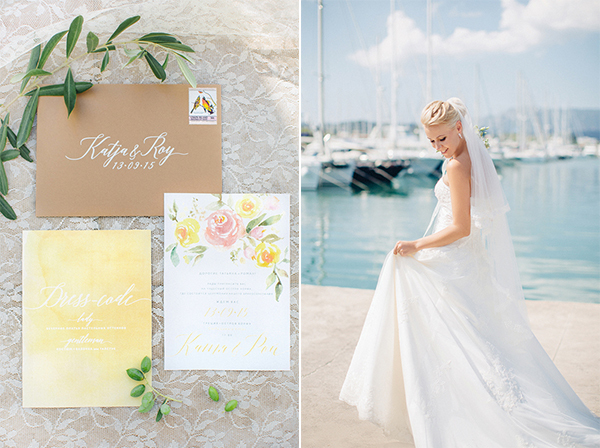 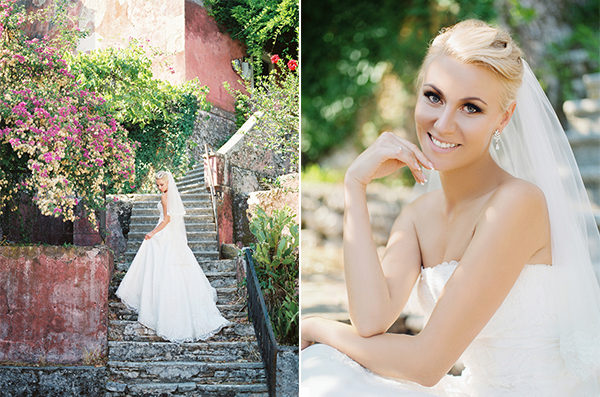 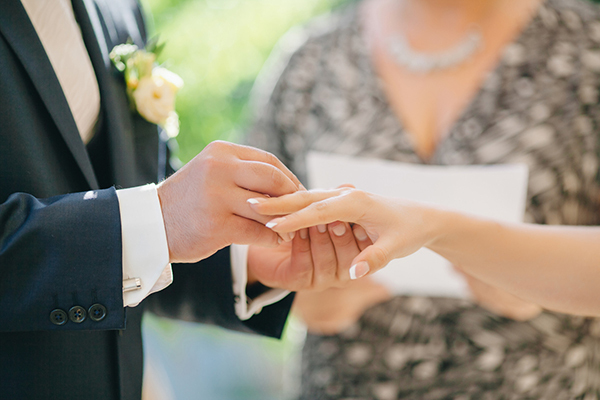 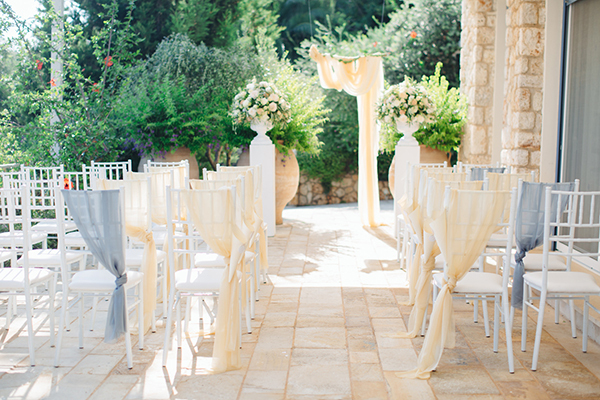 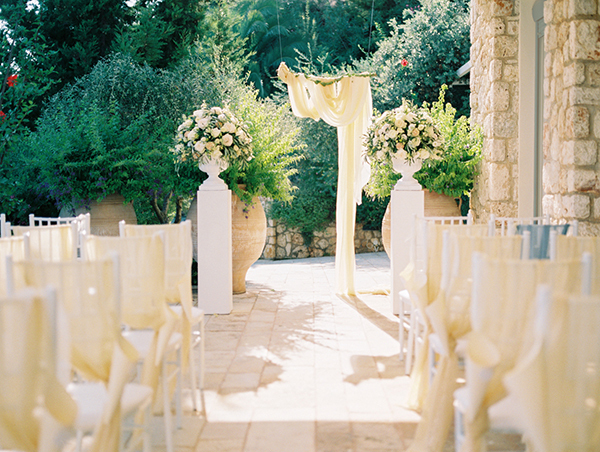 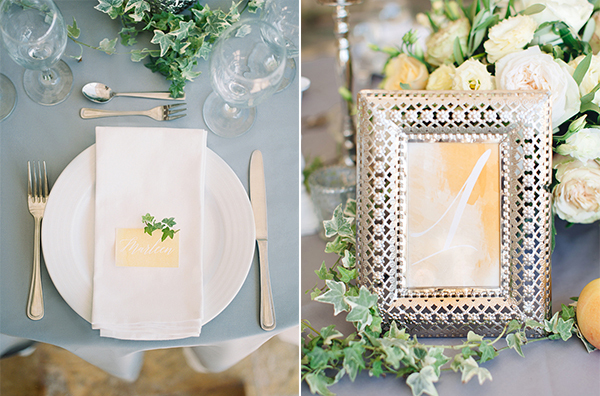 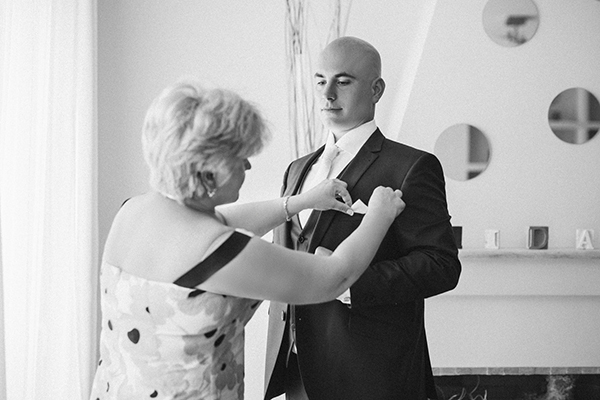 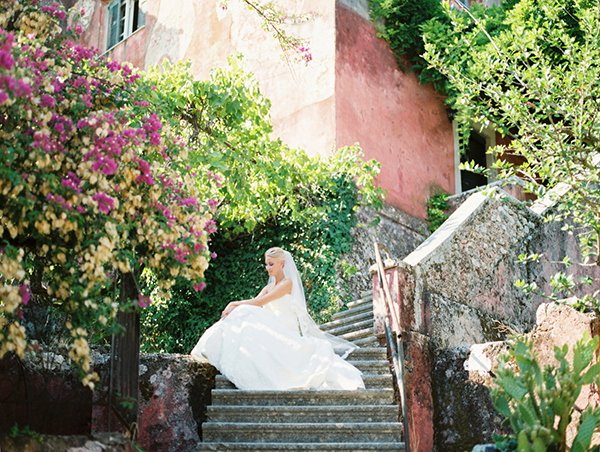 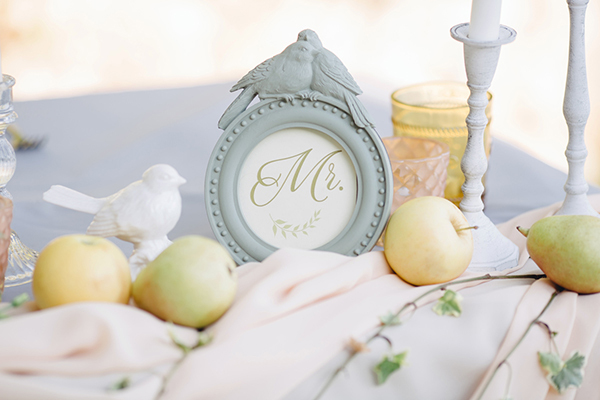 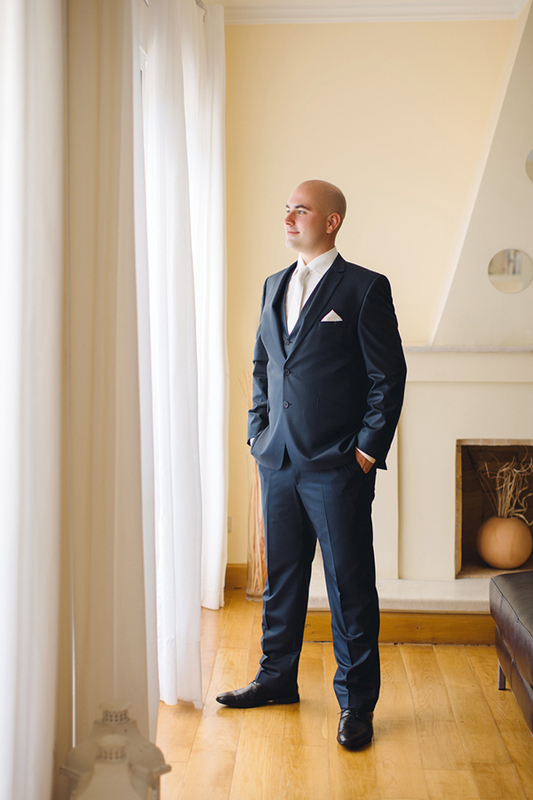 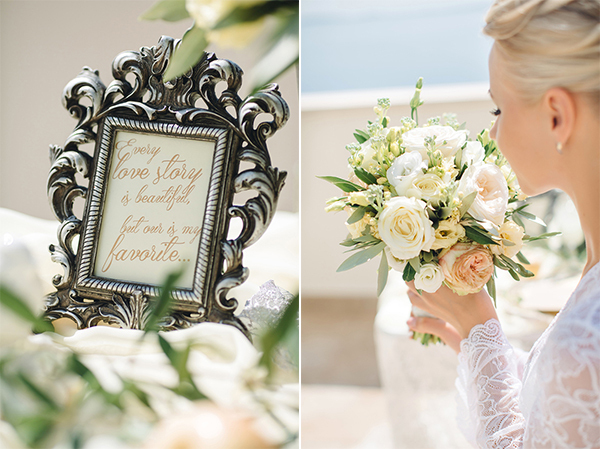 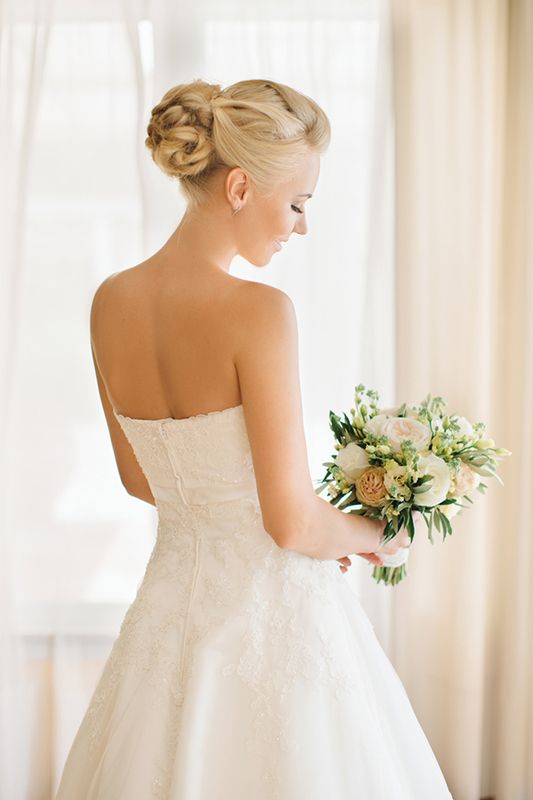 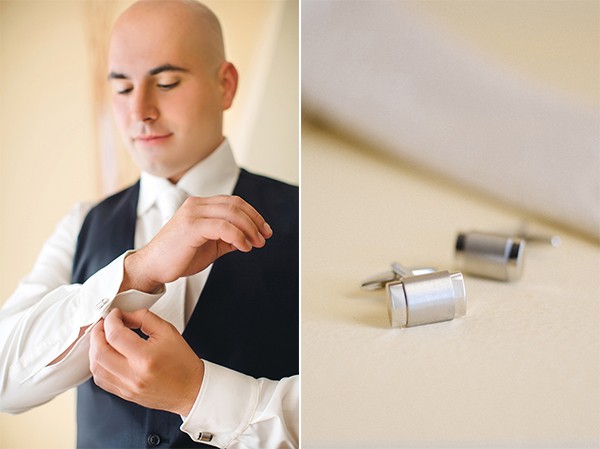 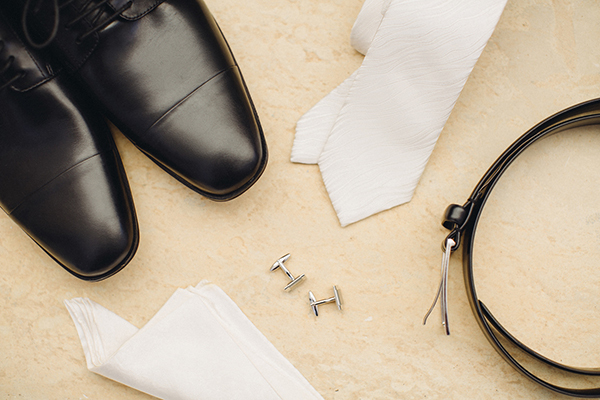 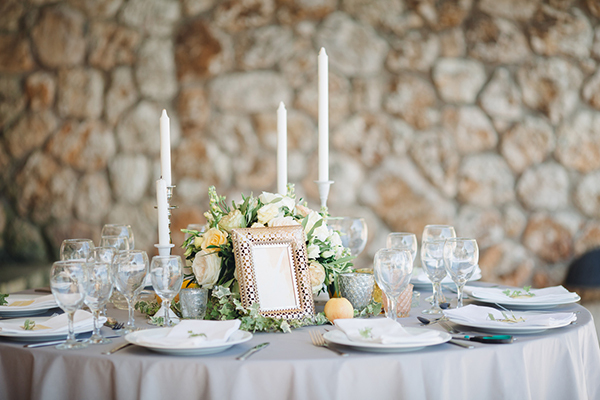 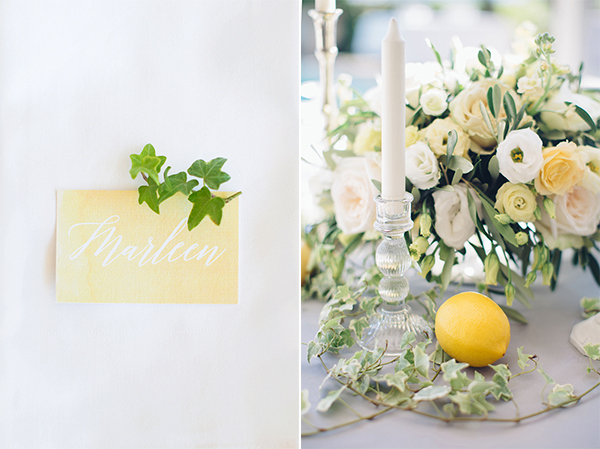 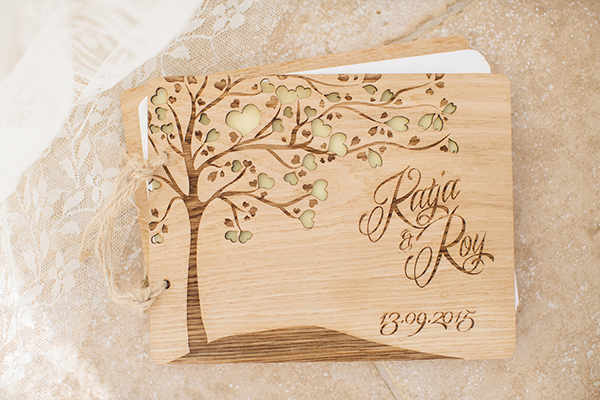 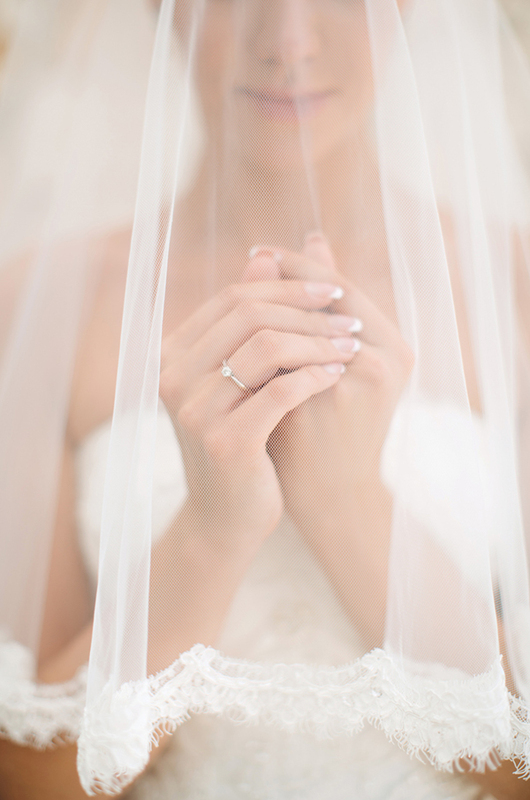 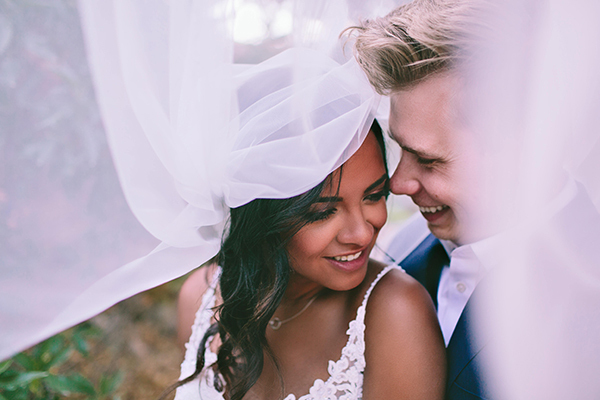 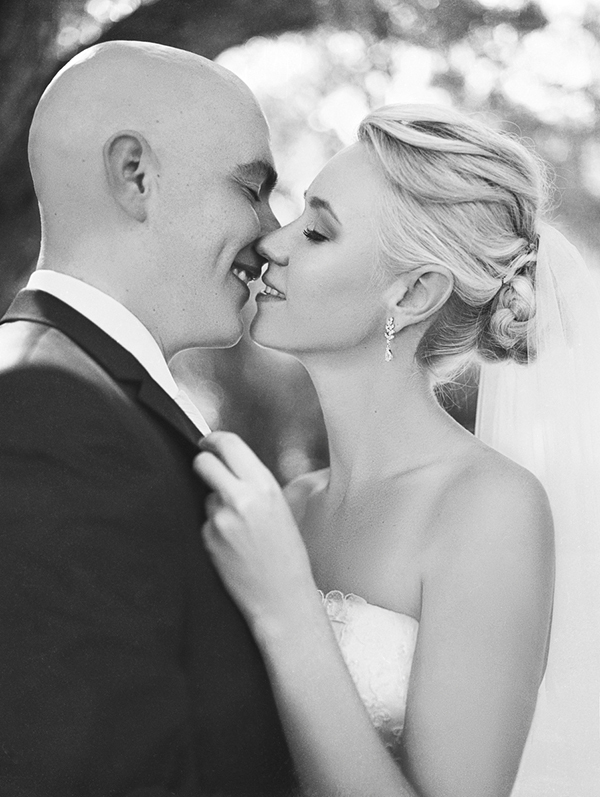 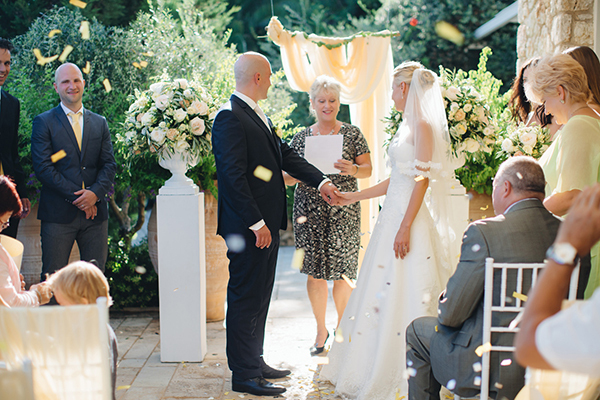 Enjoy this romantic yellow and white wedding… is it heavenly! 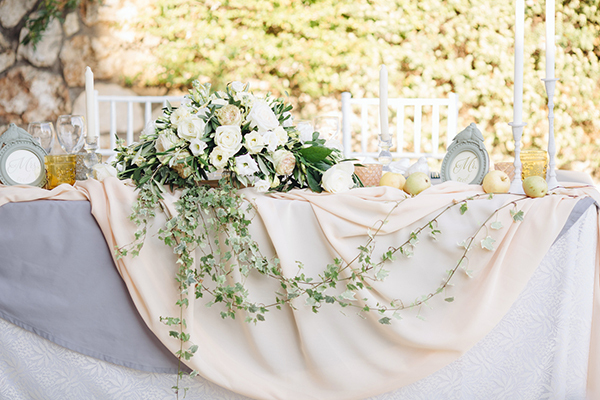 Rammos Floral Structures are on Chic & Stylish Selected Vendors.